Looking For The Best Multi Effects Guitar Pedals for Live Performances? Here’s a look at our favorites, including our top pick – the The Line 6 POD HD 400. 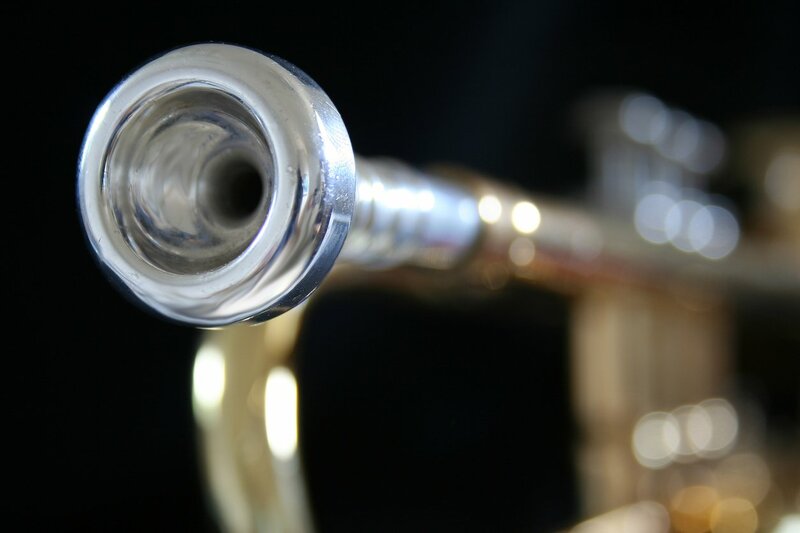 Whether you work as a professional musician or just play for fun, you need the right equipment to make a great first impression. 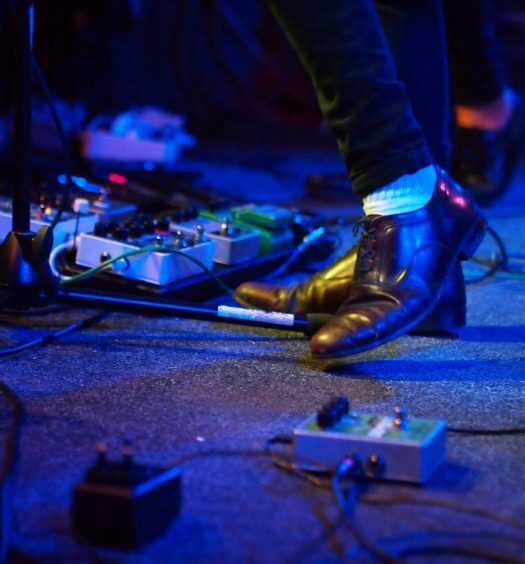 If you want to put your best foot forward at your next live performance, you need to have a great guitar, and a great multi effects pedal on the stage. Choosing a great multi effects guitar pedal is not always easy, and many musicians find the best brands by simple trial and error. If you would rather not make all those mistakes before finding the right one, just read on for a look at some of the best multi-effects guitar pedals for live performances. 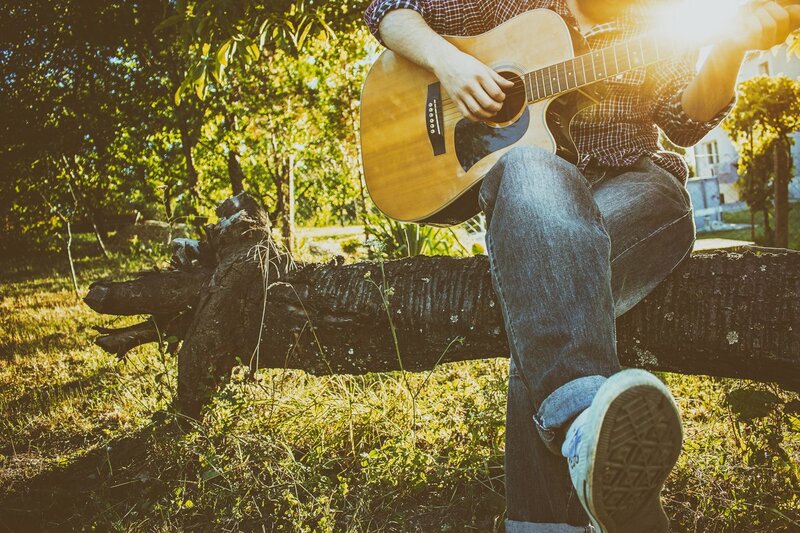 Live performance is a whole other animal, and the guitar pedal that is perfect for practice may not be so great when you take the stage at that dark theater or club. If you want to turn in the best possible performance every time you hit the stage, you need to have the right equipment working for you. Here are some of the best live performance multi-effects guitar pedals on the market today. Size: If you’re looking for a multi effects unit you probably want something that is fairly portable and easy to maintain unlike a bulky pedal board. While you’re browsing, keep in mind how much room each of the multi effects pedals will take up on stage. Sound Quality: The overall sound quality of the multi effects pedal is very important for live performances. Ease of Use: You want a multi effects pedal that you can set, and forget. A good multi effects guitar pedal needs a good clean sound, a good distorted tone, and some other effects for variation. Number of Effects: Depending on what you’re going to use the multi effects pedal for, it’s important to keep the number of effects in mind. The Line 6 Pod HD 400 for example has so many options. There’s a reason why it’s our number one pick. Line 6 is another leader in the world of multi-effects guitar pedals, and its POD HD 400 is one of the best around. If you are looking for HD realism on the stage, this is the pedal for you. With some 16 amps to choose from, the Line 6 POD HD 400 is also one of the most versatile on the market. Whether you are playing in a tiny club or a huge theater, this great multi-effects guitar pedal gives you one less thing to worry about when you take the stage. The Line 6 POD HD 400 also features nearly 100 different effects, including complete sets from leaders like DL4, FM4, DM4 and MM4. This great guitar pedal also features a number of new effects, including pitch shifting, looping and harmonizing. 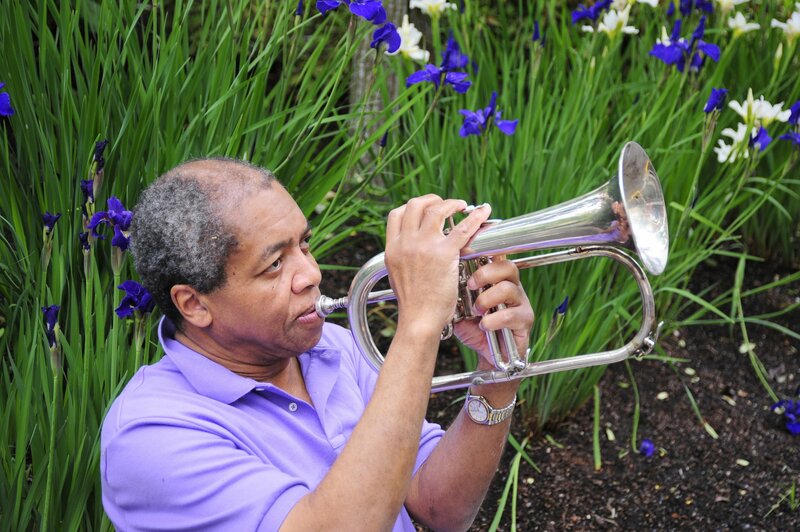 This combination allows for greater flexibility, freedom and artistic expression, no matter what kind of music you play or where you play it. 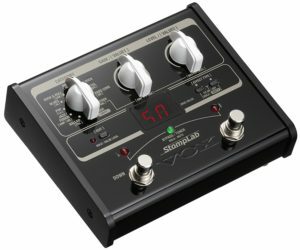 Vox has long been a leader in the world of entertainment, and its STOMPLAB1G Modeling Guitar Floor Multi-Effects Pedal is one of the best in the industry. With some 100 preset programs, this is one of the most versatile multi-effects guitar pedals on the market. Those 100 programs are divided into easy to use categories so live performers can make changes on the fly. From rock and blues to metal and pop, it is easy to play your favorite tunes with this great pedal. The VOX STOMPLAB1G also features more than 100 modeling effects, and each effect includes a sound engine distilled from the best modeling amps on the market, along with the state-of-the-art Tonelab multi-effect units. If you are looking for a great multi-effects guitar pedal that is stage-ready, this is one of the best. If you are looking for a smart, versatile and easy to use multi-effects guitar pedal, this is the one for you. The DigiTech RP1000 Integrated Effects Switching System is designed with the serious musician in mind, and it is always there to make your live performances even better. 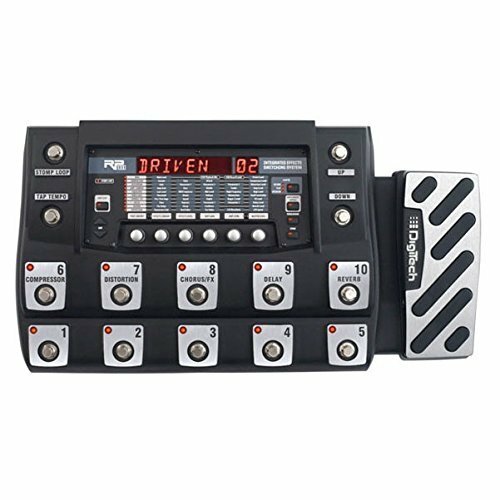 The DigiTech RP1000 Integrated Effects Switching System includes a controllable amp and stompbox with handy loops to let you use your external gear. There is also a built-in button that lets musicians defeat the internal amps and get just the sound they want. In addition to all these features, the DigiTech multi-effects pedal also includes 160 different amps, cabinets, effects and stompboxes, along with 14 heavy duty metal switches that can stand up to even the hardest use. Boss has long been recognized as a leader in the industry, and this multi-effects guitar pedal is one of the best you can buy. With its advanced COSM amps to model vintage tones to its graphical tone grid for creating a more customized sound, this multi-effects pedal truly has it all. 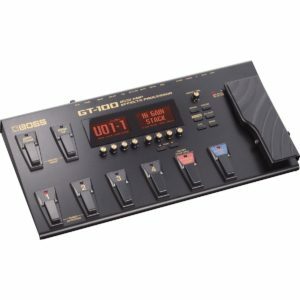 The Boss GT-100 Guitar Multi-Effects Pedal also includes a handy LCD display that is back lit for easier viewing in those low-light theaters and clubs. No matter what kind of music you play or where you play it, the Boss is one of the best multi-effects guitar pedals on the market today. With its 20 second looper and its state-of-the-art effects switching system, the DigiTech RP500 is one of the best multi-effects guitar pedals for live performance. With its great pedal, live musicians can effortlessly switch from one mode to the next. The DigiTech RP500 also features a unique effect switching system for ultimate control over internal stompboxes and their effects, along with exclusive pedalboard mode changes that provide access to five individual stompboxes and effects. There is also an amp/cabinet bypass feature that can defeat internal amps and cabinet effects no matter what the preset. If you are looking for a great live performer, this is the multi-effects pedal for you. 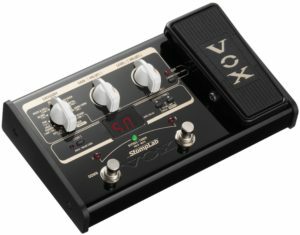 The VOX STOMPLAB2G is one of the most versatile multi-effects guitar pedals for live performances of all types, from blues and bluegrass to country, rock and pop. With 100 preset programs and an easy to use interface, this is the perfect multi-effects guitar pedal for the novice player, but it is sophisticated enough for the advanced musician. This great multi-effects guitar pedal also features 103 different modeling effects, so you can get the sound you need when you need it. You can even edit and save up to 20 of your own customized user programs, making those live performances easier than ever before. Did You Find the Multi-Effects Unit You Need? 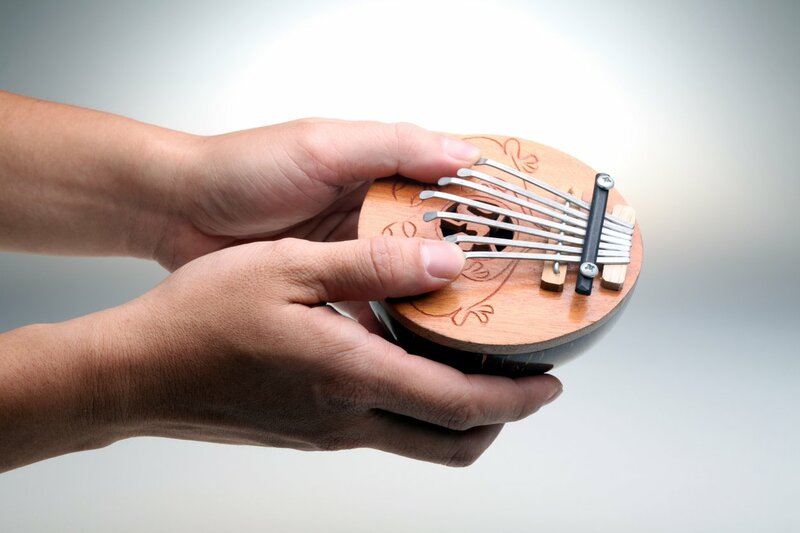 No matter what for kind of music you play or how long you have been performing, the right equipment can make a huge difference in the quality of the finished product. 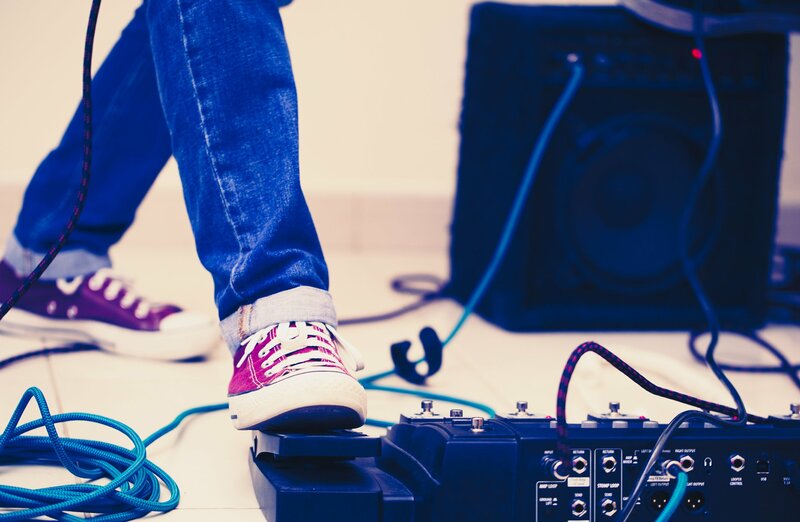 Whether you have been playing guitar for decades or just picked up your first one, the multi-effects pedals listed above can help you get your next live performance off on the right foot.